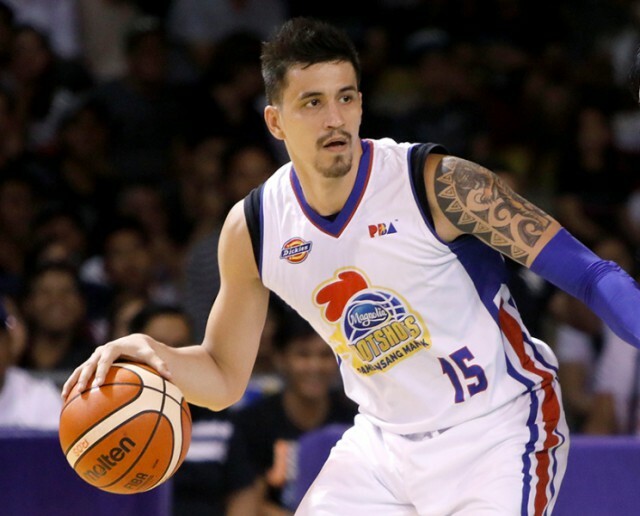 MANILA – Magnolia Hotshots’ veteran center Jean Marc Pingris is close to his hardcourt return after almost a year of absence due to the anterior cruciate ligament (ACL) injury on his left knee. 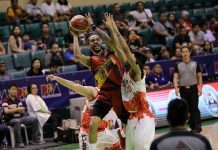 Speaking to the media during Hotshots’ 109-83 victory over Columbian Dyip on Wednesday, Pingris said that he is eyeing to return for Magnolia at the latter part of the 2019 Honda PBA Philippine Cup. “Getting better na. Everyday workout, sprint kami, nagja-jump na rin kami tapos shooting. Timing na lang at kinukuha ko ‘yung timing sa landing. 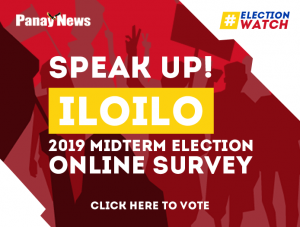 ‘Yun ang crucial ngayon,” Pingris said. 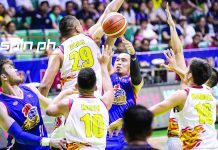 The former Gilas Pilipinas center said that he is hoping that he can be cleared in time for the 2019 PBA All-Star Games later this month, which will be held at his hometown in Pangasinan. 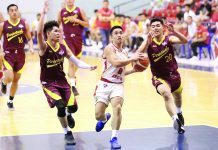 The 37-year-old Pozzorubio, Pangasinan native, who has not played since suffering an ACL tear in Game One of the Philippine Cup semifinals last March 2018, was selected by the 12 coaches as a reserve for the North All-Stars.